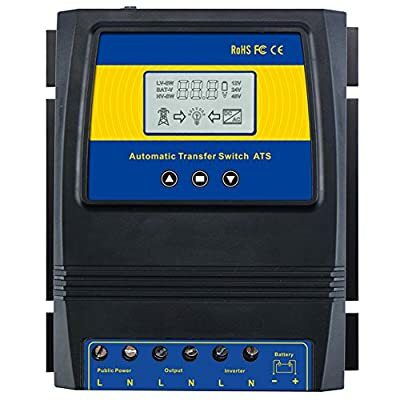 Product prices and availability are accurate as of 2019-04-16 10:59:54 UTC and are subject to change. Any price and availability information displayed on http://www.amazon.com/ at the time of purchase will apply to the purchase of this product. 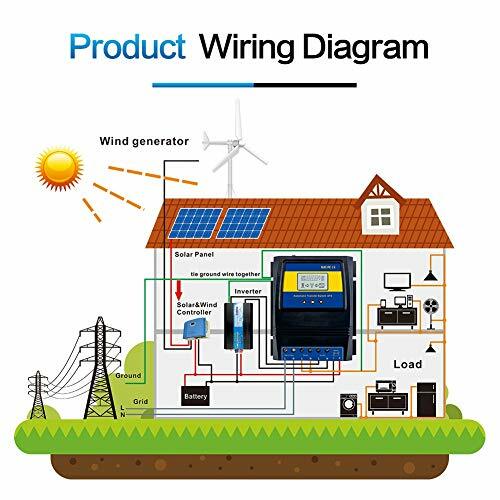 1.?Beneficial to Solar or Wind System:On cloudy or windless days when your battery gets low, it will automatically switch to grid power, protect your battery. 2.?Works like an opposite direction UPS: The ATS controller will switch to grid power when batteries votagle are lower than cut off point,it will switch back to battery power when the batteries votagle are higher than recovery point. 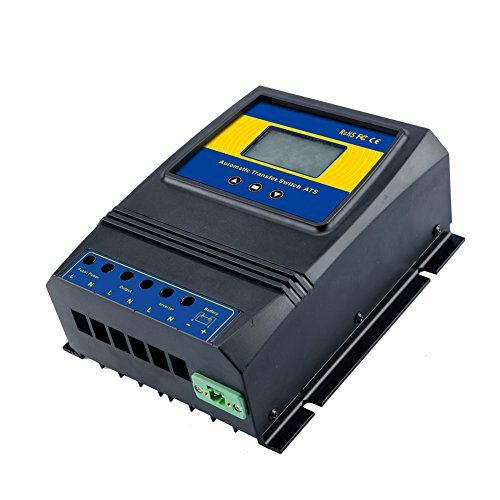 3.?Auto distinguish:DC 12/24/48V,AC 100-120V 60HZ / 220-240V 50HZ auto distinguish.User can define the Cut-Off and Recovery Voltages.Recovery voltage must be higher than Cut-off voltage. Battery type: Suitable for Sealed,Gel,Lead-acid,Lithium battery and so on. 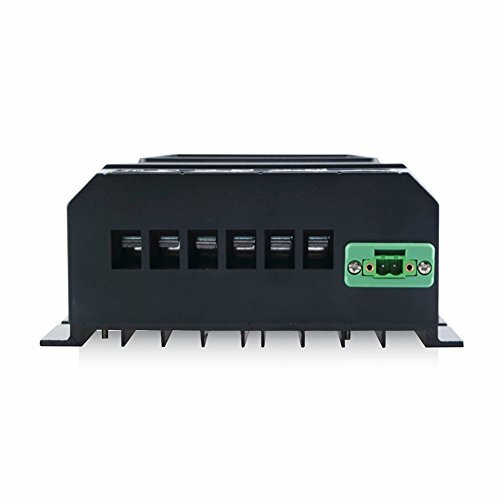 as long as the voltage of your battery are within the voltage ranges in the followings.9-17V at 12V system;18-30V at 24V system; 30-60V at 48V system. 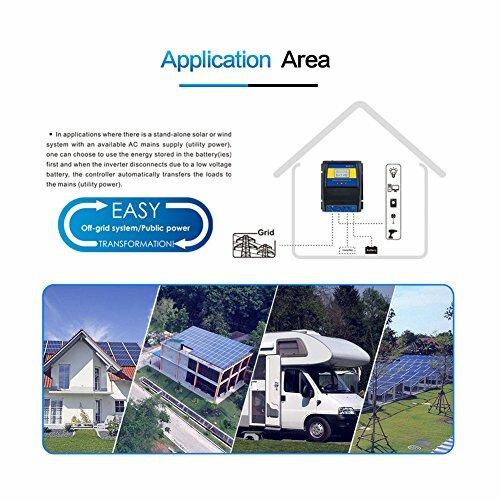 4.?Big Power:5.5kw(110V) or 11KW(220v),Fast Transfer time:Inverter transfer to public power ?10ms,public power transfer to inverter ?16ms. 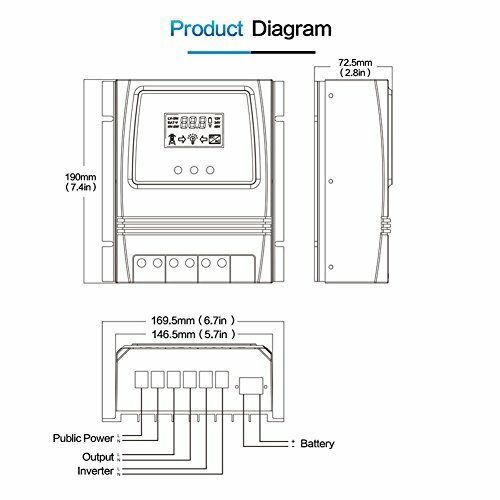 5.?LCD display:Battery real-time voltage;working status of public power,inverter and battery.